Maine--the Way life should be! If the charming stone walls and maple tree lined High Rd road didn't capture your attention on the way in, perhaps this lot will! ~76' of frontage entices you with an unassuming secret just waiting for you beyond the turn! What lies ahead? 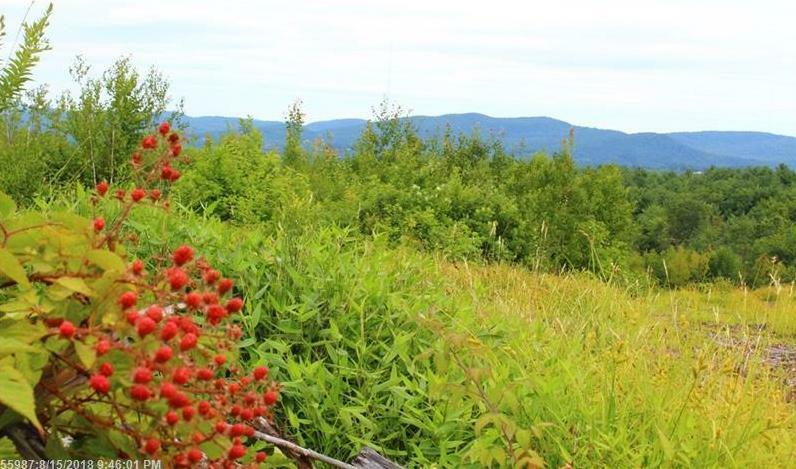 +/-218 acres of quite possibly one of the most jaw dropping views of the mountains and Lake Sebago you have ever seen! Smalls Hill, named for an early English trader, who in the 1660s acquired this land for nothing more than blankets, rum, & gunpowder, has been selectively cut over the past 15 years leaving several possibilities for a sprawling compound, with plenty of privacy remaining and room for recreational delight. Don't forget to stop and take in the silence--not a car to be heard--only the chirping of crickets, chatter of squirrels, and the leaves gently shifting in the wind. Looking for more? This lot is also being offered with abutting Lot #2 for over 4000' of frontage on State Rt 5! (See MLS# 1366290). 00 Pound Hill Road (MLS #1366322) is a lot/land listing located in Cornish, ME. This is a lot/land listing with a lot of 9,496,080 sqft (or 218.00 acres). This property was listed on 12/07/2018 and has been priced for sale at $229,000. Nearby zip codes are 04041, 04043, 04047, 04049 and 04091. This property neighbors other cities such as Baldwin, Brunswick, Hiram, Kennebunk and Limington. Listing Last updated 02/11/2019 11:02 AM CST . Some properties which appear for sale on this web site may subsequently have sold or may no longer be available. Walk Score provided by Walk Score. Mapping data provided by Google and Bing.